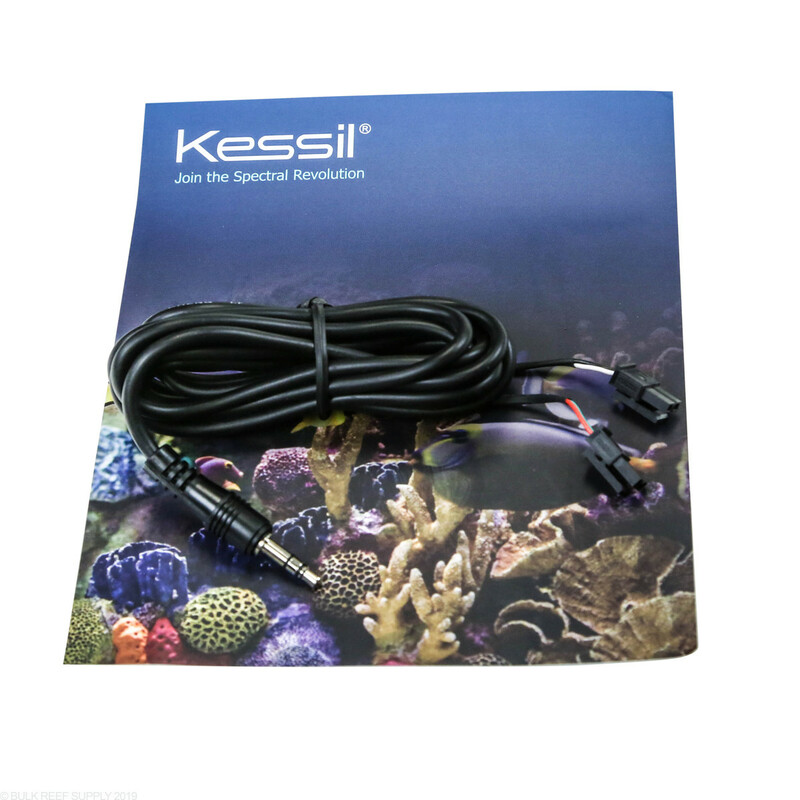 Use the Kessil A360 ReefKeeper Control Cable to connect your Kessil 360 (A360N/360W) LED lights to your Digital Aquatics ReefKeeper controller. The cable is a good length, long enough to go up and out on the light mount and good connections. Great question! This cable will work with both the A360 and A160 lights. Will this cable plug into the accessory port on the apex 1 link module? 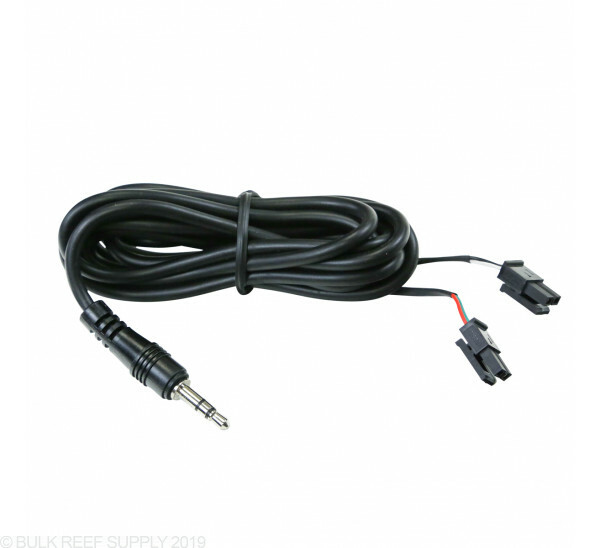 Great question, This cable is for the reef keeper and will not work. There is the Kessil to Apex cable however which will plug into the Apex's variable voltage port on the main module. Feel free to let us know if you have any further questions! The easiest thing to do would be to daisy chain the two lights together. Then you just need the single reef keeper cable. I have a DA Reefkeeper Light, with the temp probe. 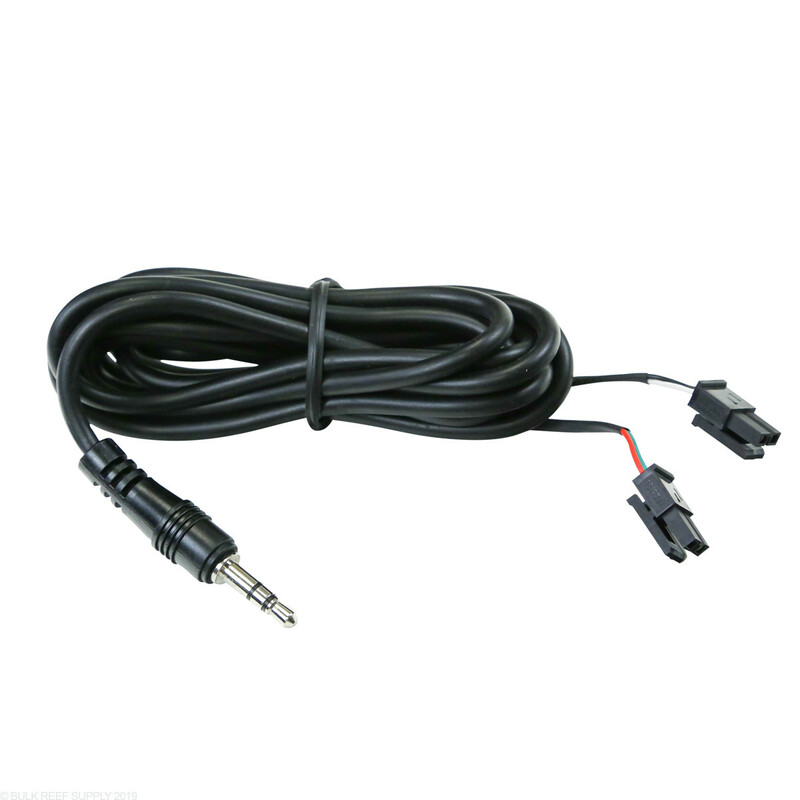 Will I need anything else other than this cable to hook this up to my RKL? 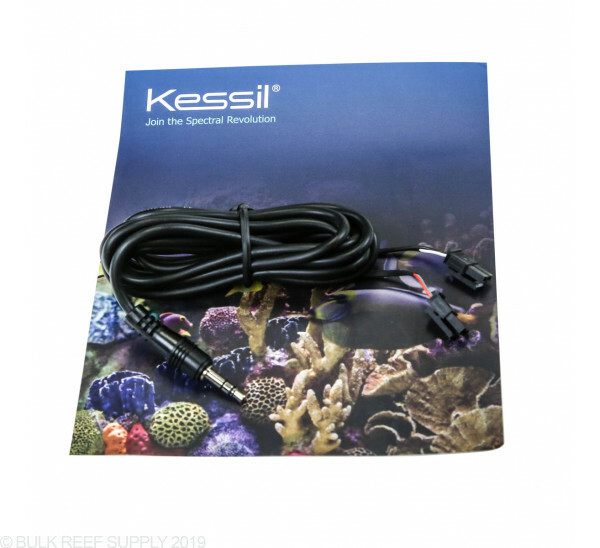 I just would like to know which plug goes into which 0-10V port on the digital aquatics ALC, for setting up my kessil 360s.... which is for which knob on the 360.? I'm linking 3 together. It doesn't matter which goes into each as they are interchangable. In the programming one will be channel 1/A and one will be channel 2/B (the ALC might display them as "Blue" and "White" but the Kessil doesn't have blue and white channels). One channel will adjust the intensity and one channel will adjust the color spectrum. Its just a matter of programming it accordingly.